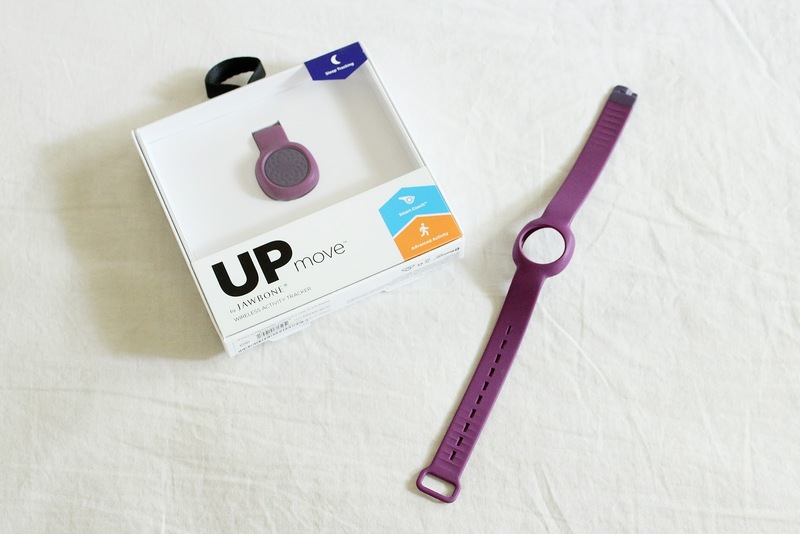 Thanks to Jawbone UP MOVE for sponsoring today's post! As most of you know, I work from home. Which means I live a VERY sedentary life. With the exception of my morning jog and taking Samson out a few times a day to do his business, my idea of being physical during the day is getting up from my couch and walking to the fridge. Then walking back. I'm pretty sure Samson is more active than me on a daily basis from all the pitter-pattering he does around the apartment. I was already aware that I didn't live a very active lifestyle, but it wasn't until I wore the Jawbone UP MOVE that I realized just how lazy and stationary I really was during the day. I've already spoken about the Jawbone UP MOVE on my blog before (see the post HERE) but I only highlighted the sleep tracking feature. 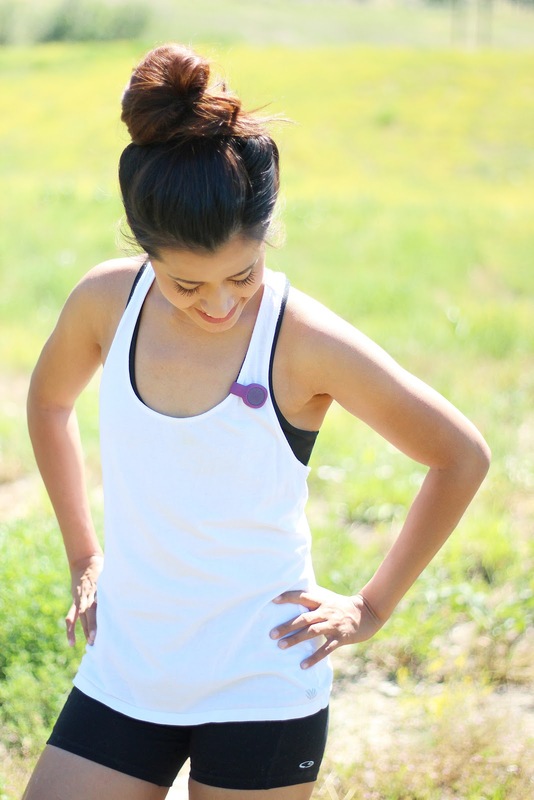 Today I'm going to talk about my initial and overall experience with the activity tracking feature. I went on the with the rest of my day still wearing the tracker. Around 3pm I checked in on my progress using the UP app on my phone. I was pretty shocked to see that I was only at 40% of my 10,000 steps goal (the NIH recommends you take at least 10,000 steps per day in order to maintain a healthy lifestyle), especially since it was already more than halfway through the day! 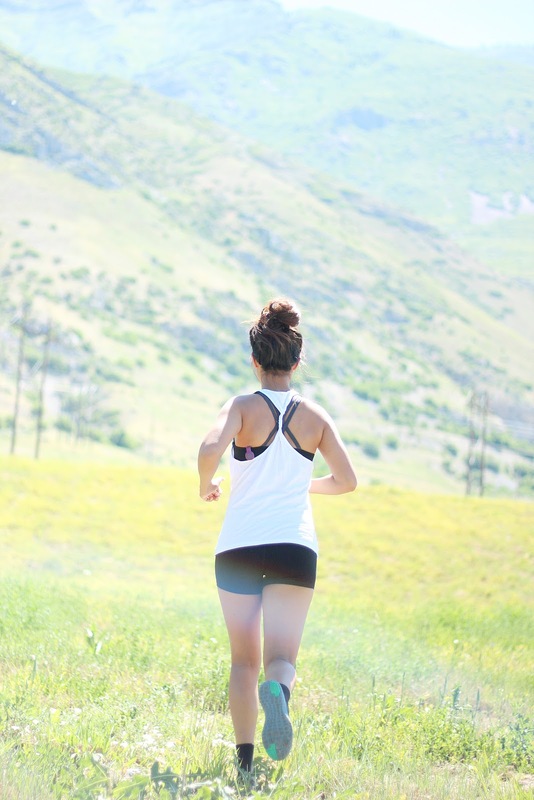 It was a pretty rude awakening of how inactive my lifestyle was and how much I needed to start changing it! For the rest of the day I would make myself get up every 15 minutes or so and literally power walk around my apartment. I know it sounds super silly (and trust me, I felt pretty silly), but just doing that alone helped me get more steps into my total and forced myself to be more active during the day! You can also set reminders to get up and move around during the day and the UP app has a Smart Coach that offers you tips and tricks every day on how to reach a healthier life. People who have jobs that require them to move around most of the day don't really have to worry about whether or not they live an active lifestyle. It's those of us who have jobs that require us sitting down most of the day that need to be more aware of our activity. We don't realize how sedentary our lives are without actually seeing it with our own eyes. I would highly recommend the Jawbone UP MOVE to people who want to live a healthy lifestyle--it's great for both those who want to be more active during the day and those who want to maintain an already active lifestyle. A really fun feature about the Jawbone UP MOVE is that you can can connect with your friends and family who are using the tracker as well! You can form teams to help each other reach your goals and even duel each other to see who can reach their step count goal first! When UP community members have three or more friends on their team, they move at least 10 extra miles a month. That’s a lot of calories burned. 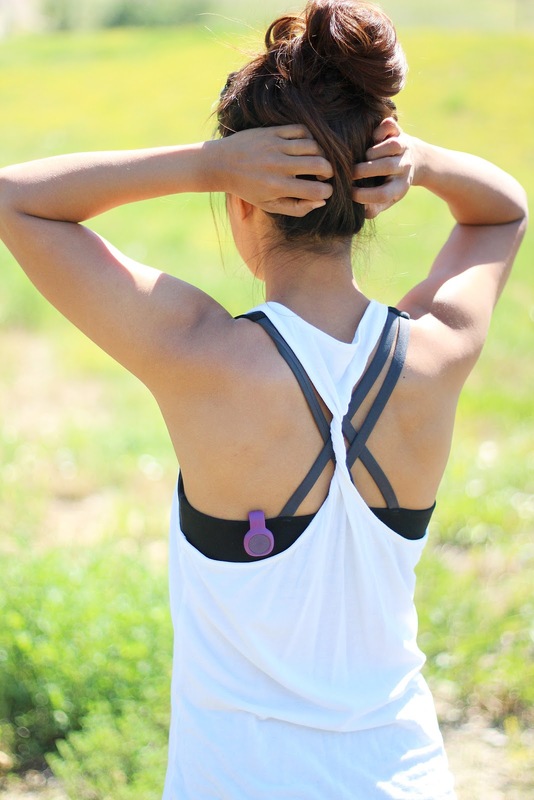 The Jawbone UP MOVE tracker doesn't just count your steps and track your sleep--it gets you over the hump and moving on your path to a better you. I've heard so many good things about the Jawbone! I'm going to have to give it a try!